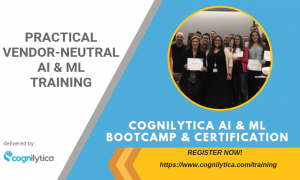 Artificial Intelligence is on most everyone’s radar these days. And it’s no different with governments as well. 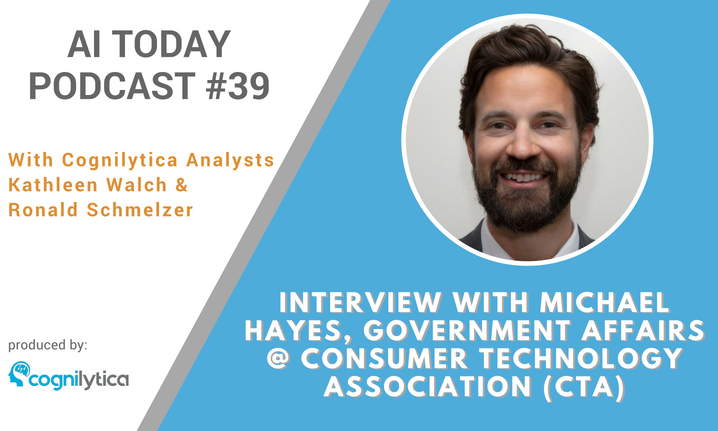 In this podcast we interview Michael Hayes, Senior Manager of Government Affairs at the Consumer Technology Association (CTA.) We discuss laws and regulations surrounding AI, why it’s important to create workable definitions now for various terms related to AI (such as defining narrow AI), and where he sees AI taking us in the years to come.